What are your main goals for this year’s Summer Challenge? Surfski will have its first World Championship next year. 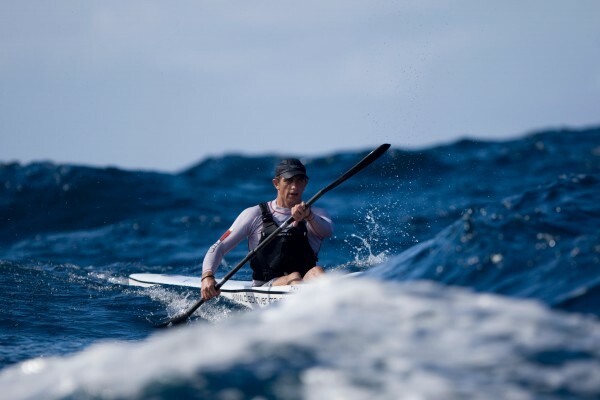 Do you see surfski having an increasingly greater impact on the canoeing world? The first ICF Surfski Championship next year is certainly going to have an impact on the canoeing world. Certainly the Surfski World Series we’ve had in the last 4 years did a lot to grow the sport and I think having the ICF put up a World Championship is a step to make the sport more prominent. In a couple of years time we will see how it all works out. Hopefully they maintain consistency and if everything goes consistently well it’s going to improve. Brother vs brother. Have you made any bet with Jasper about who wins who?